Using Your Super Power - JESSI Exceptional Search Services Inc. In a 1947 version of the comic book character, Superwoman, she experiences a spell compelling her to believe she has super powers. What could you accomplish with the belief that you have super powers? While walking through the Costco parking lot after battling my way through the aisles to cover my list, a lady bent down and picked something up. 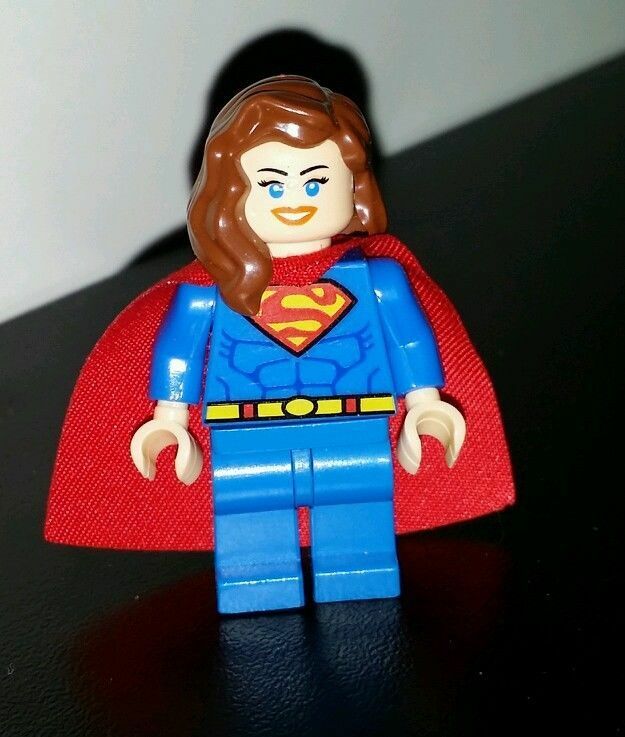 It was a LEGO® version of Superwoman and she handed it to me and said, “You look like a Superwoman.” I was so struck by her words, that I kept it and that small figure has stood on my desk for the past few months. I believe our super powers come from our mindset and self-discipline. I look at her when I have an especially busy day with a lot to accomplish. She spurs me on when I need to pick up the phone and make a call or move outside of my comfort zone. I’m energized by the results I achieve after this little boost of inspiration. Shifting my mindset facilitates self-motivation and builds energy that results in small successes growing into bigger wins. We are experts in finding, assessing and placing the best sales talent for our clients’ teams. We recognize and further assess for self-motivation and the discipline it takes to consistently follow through on the steps in one’s sales process – these are critical competencies for quota achievement and sales success. What’s your super power? How do you practice that super power to motivate yourself and others? We always enjoy hearing your experiences!